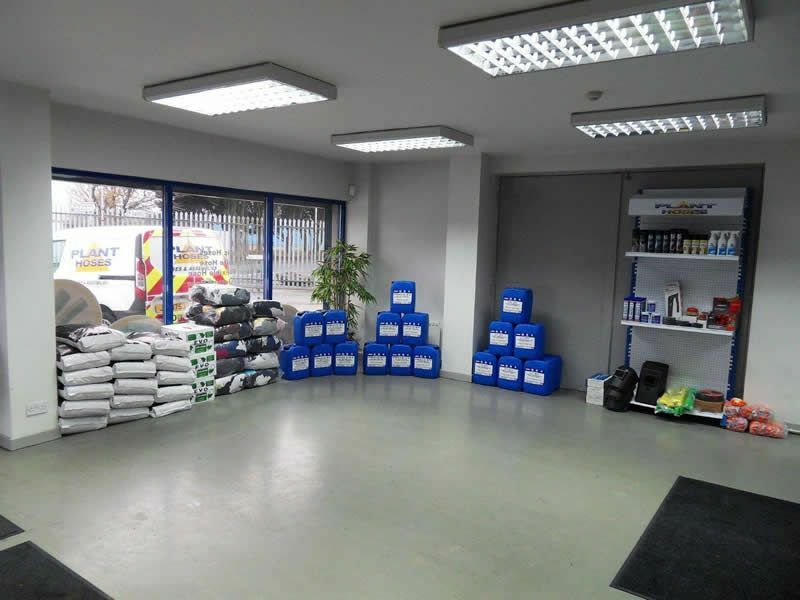 Our trade centre situated in Mallusk is open from 8.00 am – 5.30 pm Mon – Fri and also our out-of-hours call out service is available 24 hours a day on 0800 111 4247. 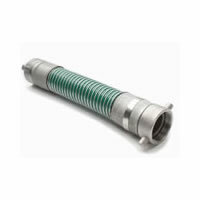 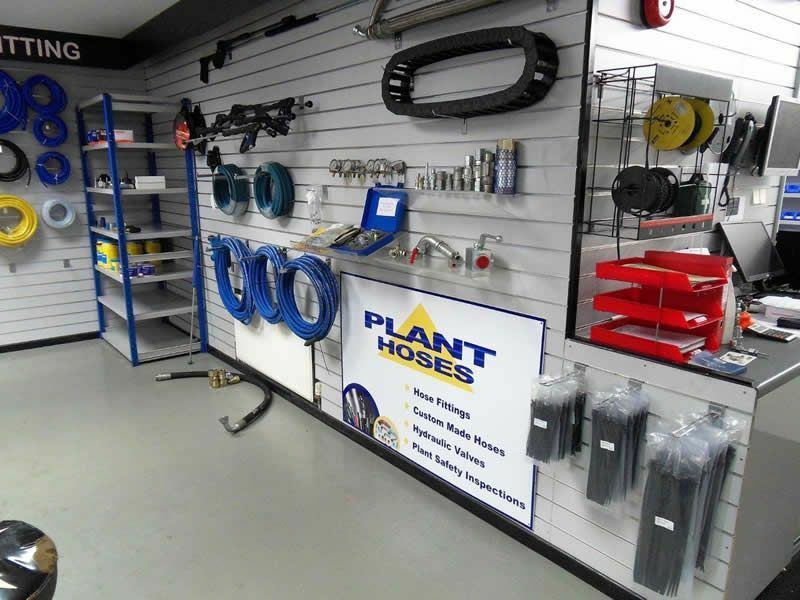 This enables our customers to have custom-built high pressure hose assemblies made while you wait. 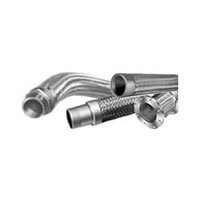 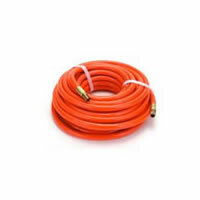 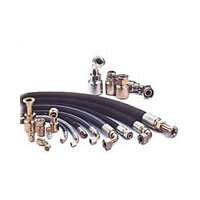 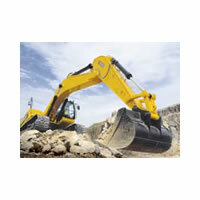 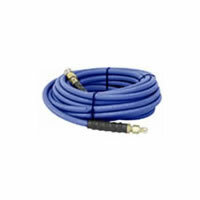 We also stock an industry-leading range of competitively priced hydraulic and industrial hose, fittings and assemblies. 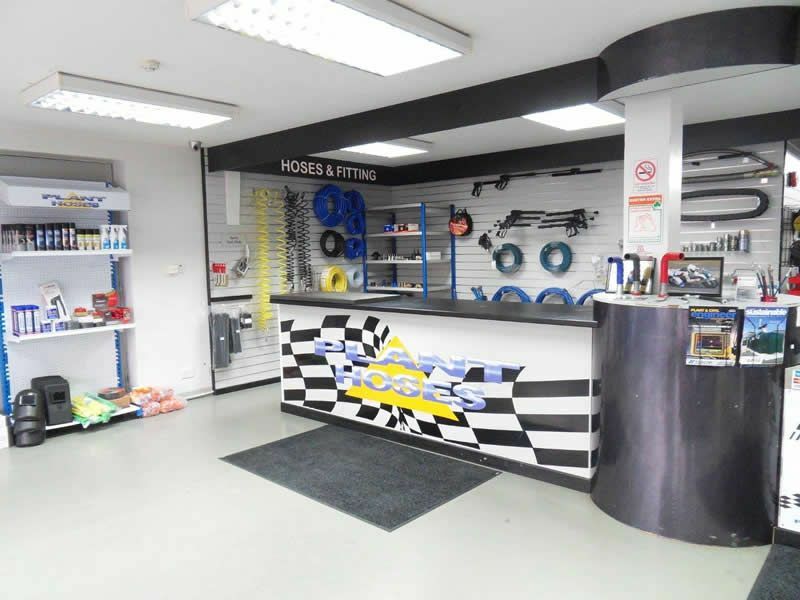 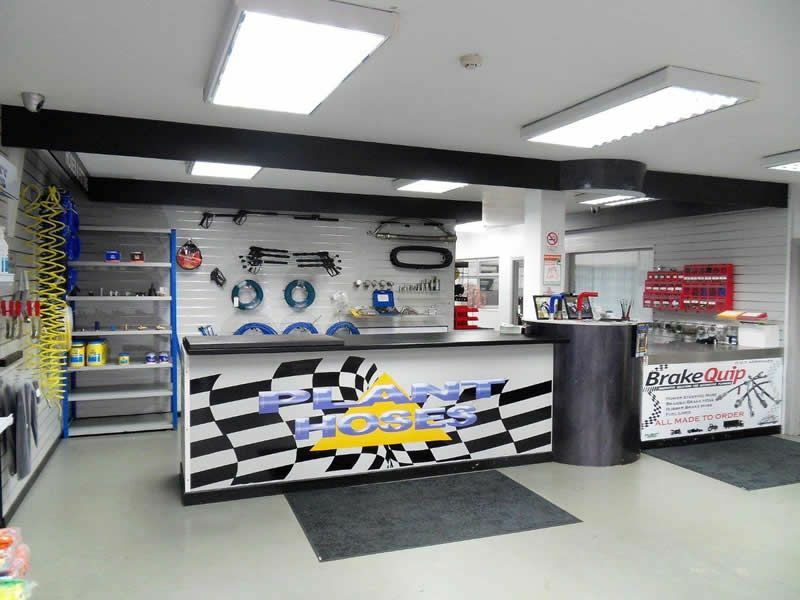 The following is a selection of what we do and what we sell. 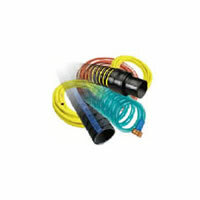 Sizes range from 1 - 1 1/2” through 8” O.D.